Do you like board games? Are you a fan of Catan? Are you a tycoon in Monopoly? Maybe you’re just “Sorry” at games. O.k., I get it. These jokes are really Par”cheesi”. In Life, sometimes you just need to have some fun. 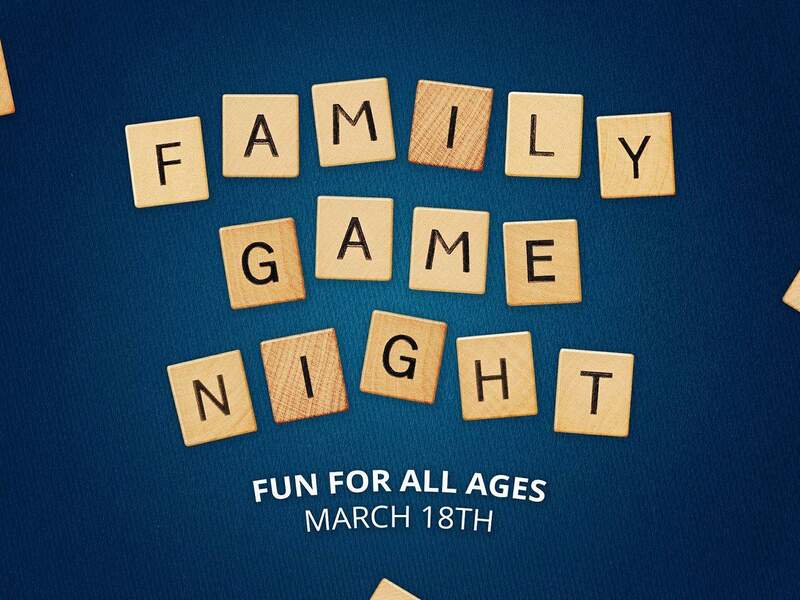 So grab the whole family and head out to PPES on March 18th at 5 p.m. for our Family Game Night. Bring your favorite game or two and let’s enjoy some time together away from tablets, tvs, computers, and smart phones. Dinner is provided. Sign up Sunday, or email Steve at sforrester@lifechurchcalvert.com.